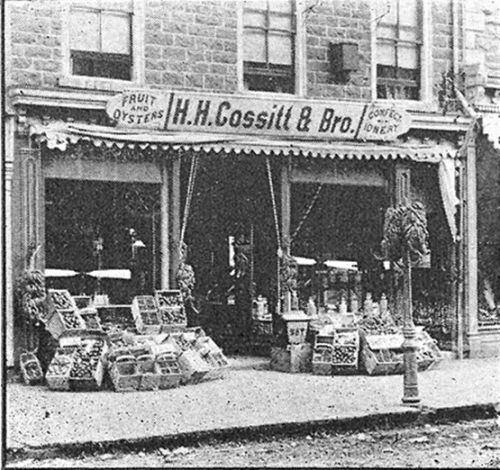 Vintage Photos of Brockville, Ontario. Vintage Brockville Facebook pages. With an account users may visit, upload vintage photos, and add their memories of Brockville. memories of days gone by in Brockville, Ontario.